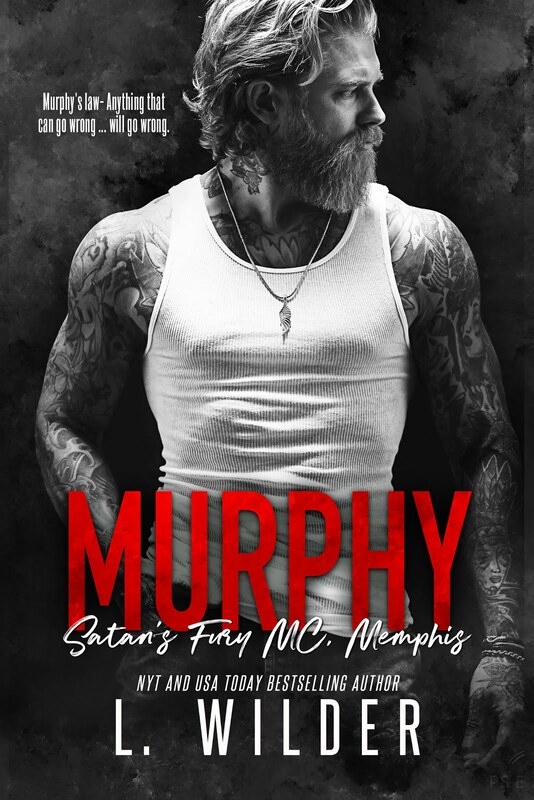 This entry was posted in 99 cents, Blog Tours, Fiction, MC romance, New Releases, Romance and tagged biker love story, contemporary romance, kindle adult contemporary romance, kindle biker romance, Kindle MC romance, motorcycle club love story on March 2019 by writinstuff. I am the Black Angels MC’s road captain, cockiest fucker in the club, and hardest fucker of all the women in town. That is who I am. Who I choose to be. So, when the one woman I wished to never see again turns up on my doorstep, begging for my help, I know I’m fucked. Every part of my—our—past; who I was, how I loved, and what I lost, stood before me, forcing me to face the consequences of abandoning my life all those years ago. Now there is nothing I can do but face it. Face her. But there is one thing that will never change. I know Jackson Creek the best. He had once been my guide, my role model, my first love. So, I knew the moment I laid eyes on him that this was not the man I once knew. Jax is cruel and harsh. He lives his life on the edge of the law and embraces it with no fear of those more powerful. Not even fear of the devil himself. But, even knowing it’s the last thing I should do, I beg for his help, for his hope. Even if that means facing the man who hates me the most. The man I had betrayed. 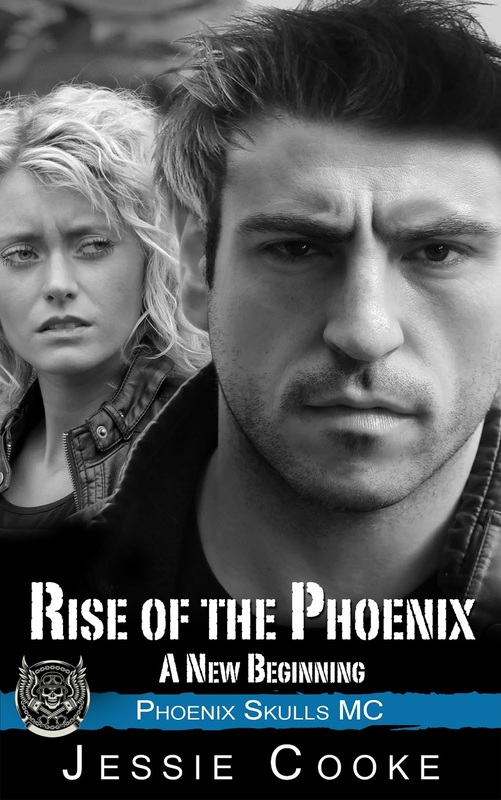 This entry was posted in Fiction, New Releases, Romance and tagged biker gang love story, contemporary romance, kindle adult contemporary romance, kindle biker romance, Kindle MC romance, motorcycle club love story on March 2019 by writinstuff. 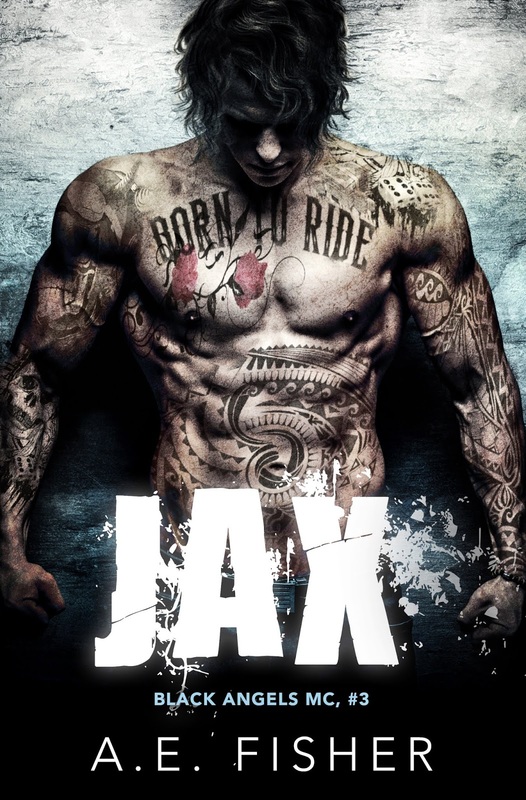 This entry was posted in Fiction, MC romance, New Releases, Romance and tagged contemporary love story, Insurgents MC romance, kindle biker romance, Kindle MC romance, kindle rodeo romance, motorcycle club love story, outlaw biker romance, rodeo love story on February 2019 by writinstuff. 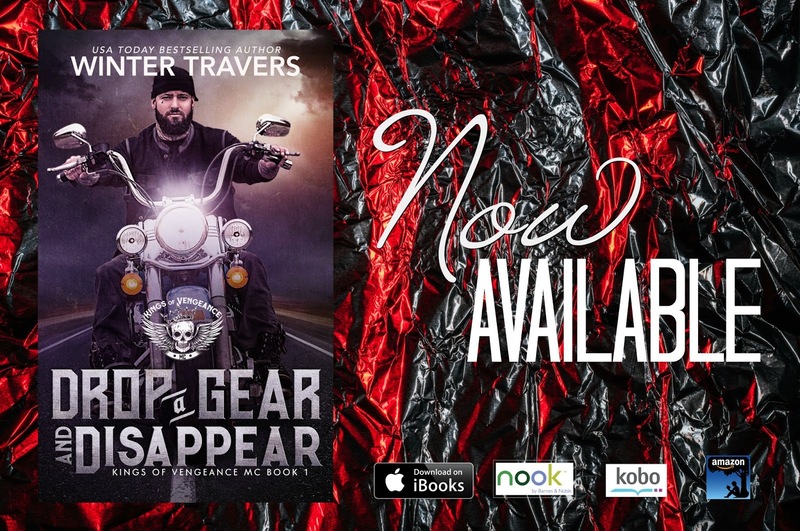 This entry was posted in Blog Tours, Fiction, MC romance, New Releases, Romance and tagged contemporary romance, kindle biker romance, Kindle MC romance, motorcycle club love story, outlaw biker love story on February 2019 by writinstuff. 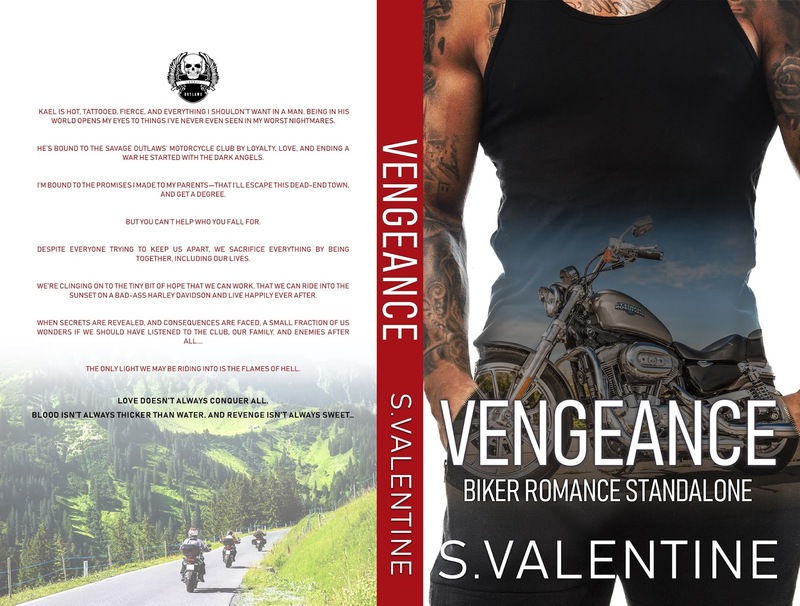 This entry was posted in Fiction, MC romance, New Releases, Romance and tagged biker gang love story, contemporary romance, kindle biker romance, Kindle MC romance, motorcycle club love story on February 2019 by writinstuff. 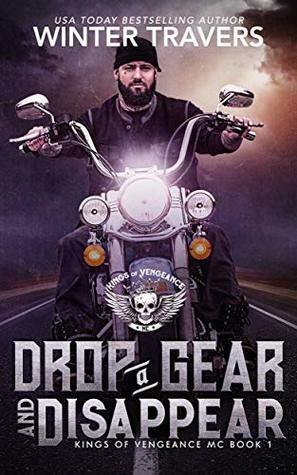 This entry was posted in Blog Tours, erotica, Fiction, MC romance, New Releases, Romance and tagged contemporary romance, kindle adult contemporary romance, kindle biker romance, Kindle MC romance, motorcycle club love story, outlaw biker gang romance on January 2019 by writinstuff.